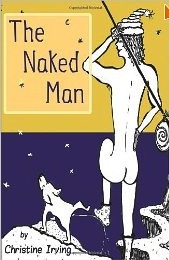 The Naked Man is a new book of poems celebrating both the Fool (as puer aeternus ) and all those who have loved him. Order it here. 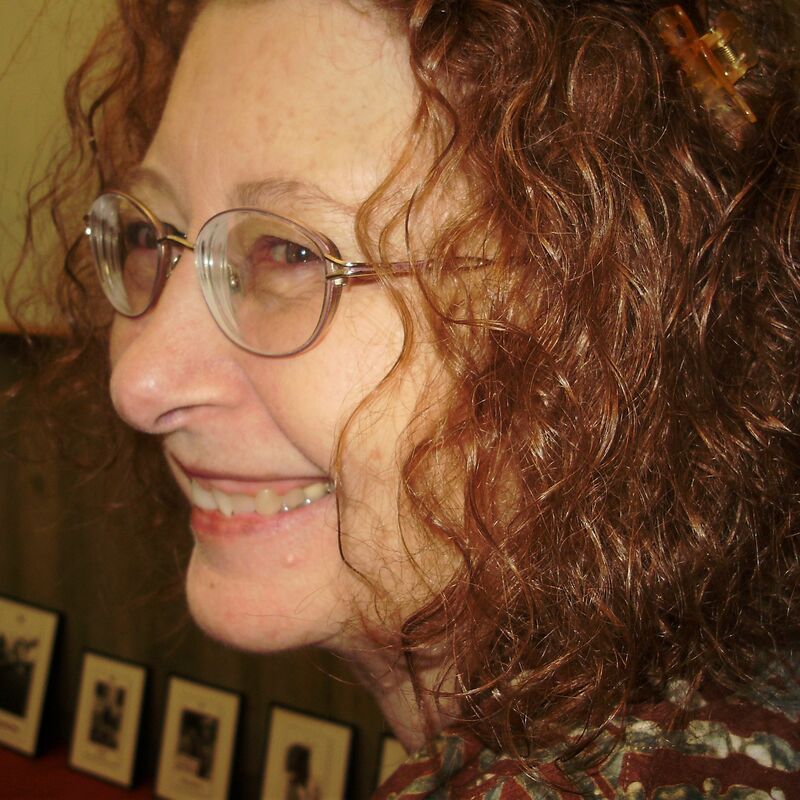 The author, Christine Irving, tells us, “everything he encounters on his journey will conspire to destroy his innocence.” But, the Naked Man of Irving’s poems seems stuck at the beginning of his journey, unwilling to make a leap of faith . . . for somewhere the Devil lurks. Women will recognize the Naked Man—he’s the one peeing on an oak tree—as he whom our friends and mothers have always warned us against. Men will remember those “almost” moments just before civilization reclaimed them. There are plenty of allusions to the tarot. Can you recognize in yourself the tarot archetypes he cavorts among, upsetting all their plans? Luckily, Irving offers rituals & prophylactics to keep us safe—perhaps . . . But, what happens when Eros meets Kali—when the irresistible meets the devourer?